Rooftops. Those things that are better when in a busy city and at night. And other ways to enjoy a movie this summer in London – here are a few treats for you in the city, if you want to watch a film under the sky. 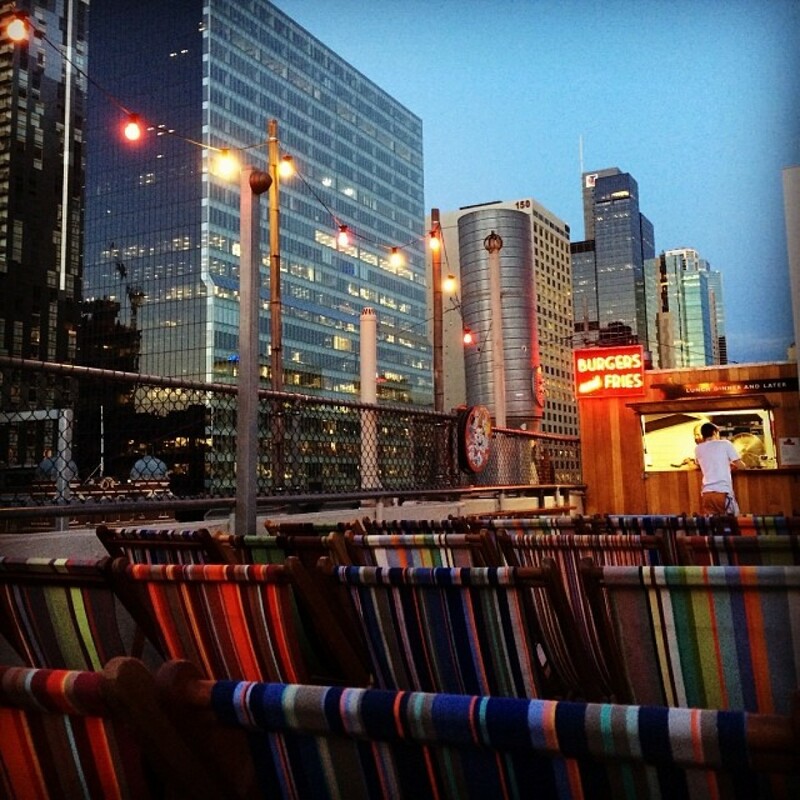 The newest rooftop cinema in a city that loves and cherishes rooftop cinemas like no other. In other news, an upgraded version of everything we love about them. Food? You betcha. A good cocktail? Yes, please. Headphones to keep out the sounds of the city? Jolly good. Oh, and a mix of old classics and new favs on the screen, if you thought it couldn’t get better. Quirky is a word often times overused in London, but here it is quite in place. 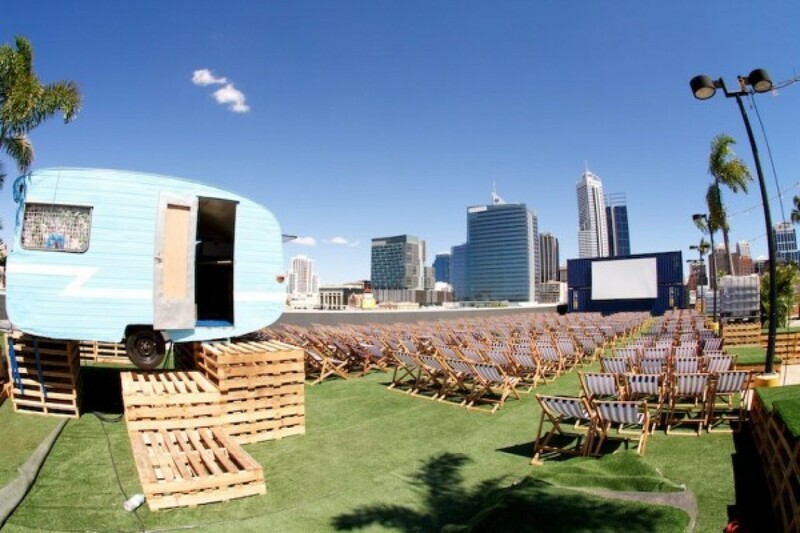 The Nomad shows a selection of films in very quirky locations – think creepy cemeteries or a biscuit factory in the city. They have covered all kinds of other places as well (the Royal Academy is always a big hit). Just as good as it sounds. The biggest – and probably best – rooftops cinema across London (and New York, Los Angeles, and Chicago). With venues in Stratford, Peckhkam Rye, and Kensington. The cocktails before the movie are always a good chance to meet someone interesting and just as interested in award-winning, amazing movies such as those that make their way in the selection. Their name says it all. They simply have big screens – probably the largest you’ve ever seen – and on them, they project ballet and opera in front of Trafalgar square. Best bit? Performances are beamed live from the Opera House in Covent Garden (just a few minutes away, really) – it’s a place with great atmosphere and architecture, so a good idea if you’re into ballet or opera or just curious about them. Oh! And did we say they’re free? They are, so arrive early. No, earlier than that. It gets packed.